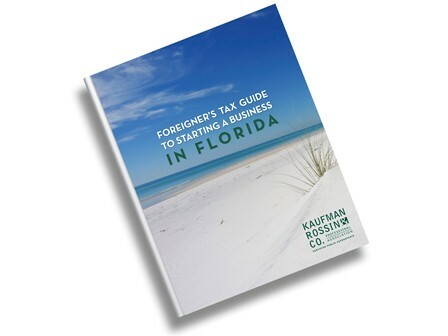 Establishing a business in Florida starts with proper planning, and the sooner you begin, the better. Download this white paper to learn about the state and federal tax implications for foreigners. 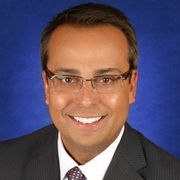 What are the tax advantages of investing in Florida? How should I structure my business to minimize taxes? What federal business taxes do I need to pay? What kind of business expenses can I deduct?